Here's how you can go about unlocking and slaying the Behemoth in Monster Hunter World. The Behemoth is actually a creature from the Final Fantasy series, and has come over to Monster Hunter World as part of a crossover event. In our Monster Hunter World Behemoth guide, we'll be walking you through everything you need to do in order to prepare for the quest, as well as what you can do in combat to make this mission a whole lot easier. If you instead need help with anything else on Monster Hunter, you’ll want to head over to our complete Monster Hunter World guides hub. 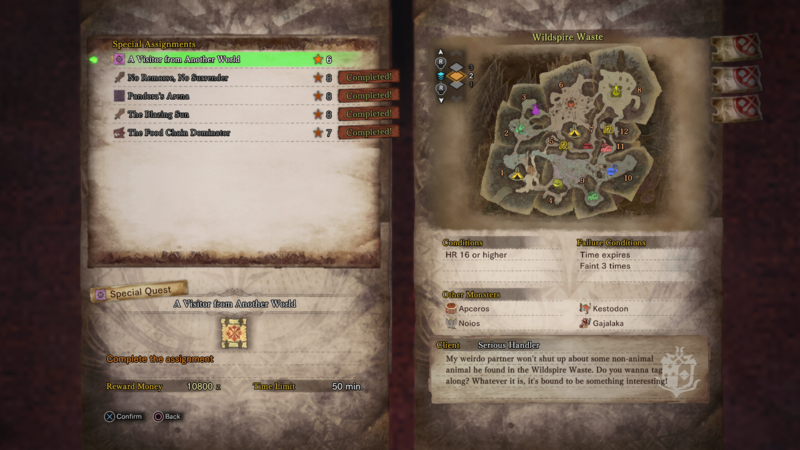 It’s in this guide that you can find our complete beginner’s tips and tricks to getting to know every weapon in the game, as well as how to take down other elite beasts like the Deviljho and Lunastra. Just in case you've been away from Monster Hunter World for a while, you'll need to download update 5.00 for the game, in order to take on the Behemoth. To take on the Behemoth, you'll firstly have to progress your Hunter Rank to level 16, and if you need some tips and tricks on how to progress this level quickly, head over to our Monster Hunter World Hunter Rank guide. 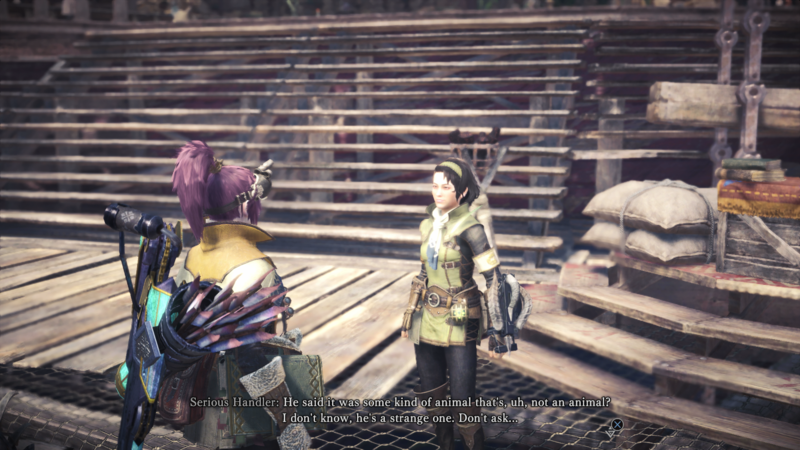 Once you’re in Astera, talk to the Serious Handler near the starting area in the Trading Yard, with a blue exclamation mark above her head. She’ll give you the Special Assignment called ‘Visitor from Another World’. 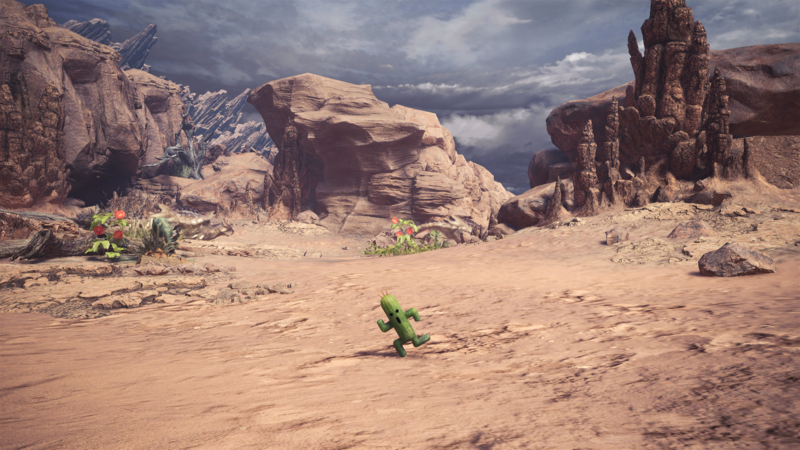 Load into the Wildspire Waste, and you’ll have to track down the Cactuars, following them from the starting camp area, and heading north. Once the cutscene has played out, you’ll have to slay the oversized Kulu-Ya-Ku! This beast is way stronger than the one you've previously been fighting, so make sure to use that SOS Flare to summon in other players. 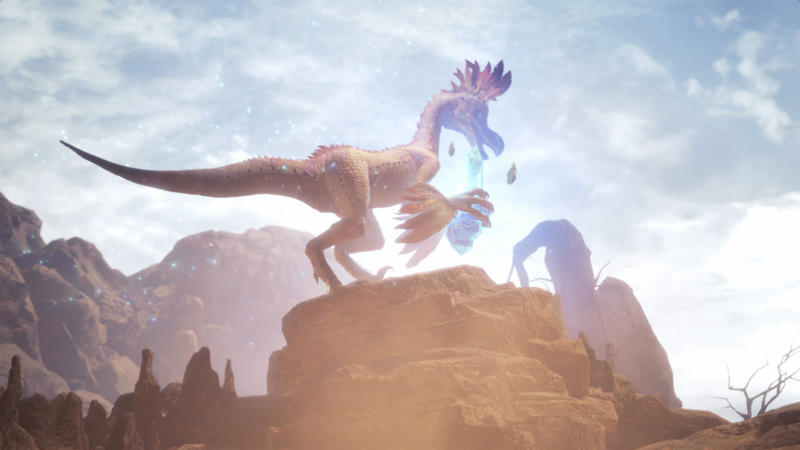 After you’ve finally downed the Kulu-Ya-Ku for good, you’ll be returned to Astera, where you can undertake ‘The Legendary Beast’ quest. However for this quest you don’t actually have to outright kill the Behemoth, and all you have to do is repel the new creature. You’ll automatically repel the Behemoth once it performs the Ecliptic Meteor attack, and the quest will conclude straight after. Check out our steps below, for a complete guide on how to finally beat the Behemoth in Monster Hunter World. Capcom themselves recommended fighting the Behemoth with no less than 4 players. You build up “Enmity” while attacking the Behemoth’s head. The more Enmity you build up, the more the Behemoth is going to focus its attacks on you. When the red line single out one player, this means the Behemoth is focusing on that player alone, letting the other players hit home. The Behemoth rains down meteors from the sky, which stay on the ground as large rocks, which only the Behemoth can then break with attacks. You need to draw the Behemoth away from the meteors on the ground so they remain intact. This is because the during the Ecliptic Meteor attack from the monster, you need to use the meteors on the ground as cover, or your entire team can easily get wiped. The Behemoth might be massive, but most of its attacks land directly in front of it, so you should be fairly safe if you’re to the side or behind the monster. Since Behemoth counts as an Elder Dragon, it’s immune to traps. You can break the Behemoth’s horns and tail for extra crafting parts. Speaking basically, you're not going to stand a chance against the Behemoth unless you have at least two other players with you. If there's a total of four players in your party when facing the Behemoth we'd recommend using a Bow/Bowgun, an Insect Glaive, a Hunting Horn, and a Lancer when going after the huge beast. If you plan on being the tank for the group and drawing the attacks of the Behemoth, then a weapon with a shield is a must. As a reward for beating the Behemoth, you’ll have the chance to craft the new Dragoon Drachen armor, and the new Insect Glaive, called True Gae Bolg. The weapon has a base attack of 589, while boasting an affinity of 20 and dragon element attack of 300. The Drachen armor meanwhile, increases critical damage to 40%, while also boosting elemental airborne attacks. Now that we’re all done with this Monster Hunter World Behemoth guide, why not head over to our complete Monster Hunter World events schedule guide, where you can find a complete list of all the upcoming events for the game.